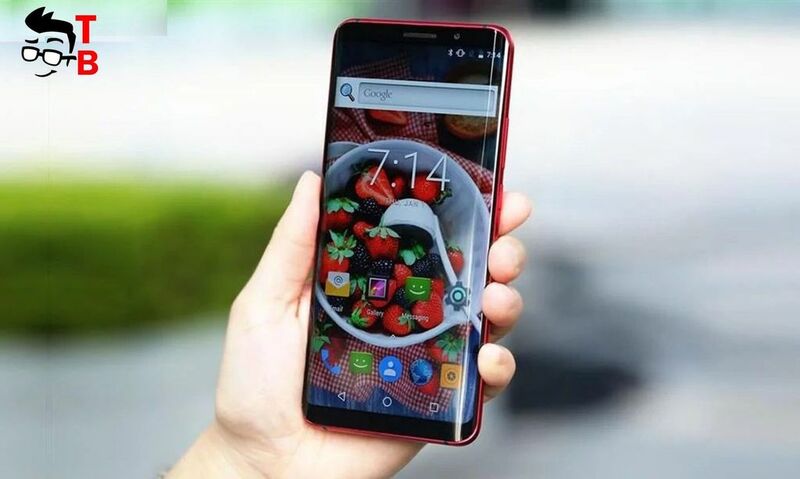 Elephone released its new top end smartphones called Elephone U and U Pro. 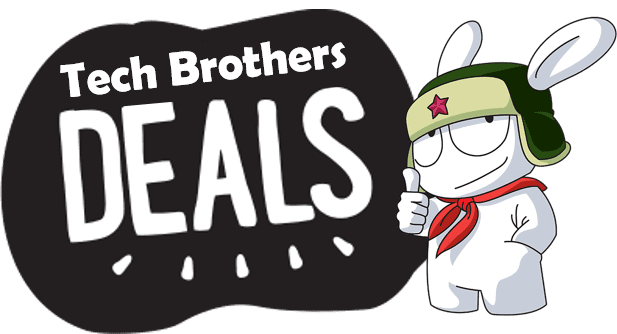 I cannot say that they are flagships, because the price is quite low, but new devices offer very interesting specifications, such as 6-inch Full HD display, 6GB of RAM and 64GB of storage, dual 13-megapixel camera, and even Snapdragon chipset. In this video we will talk about new smartphones, and compare them with each other. What are the differences between these two smartphones? Let’s start with design. 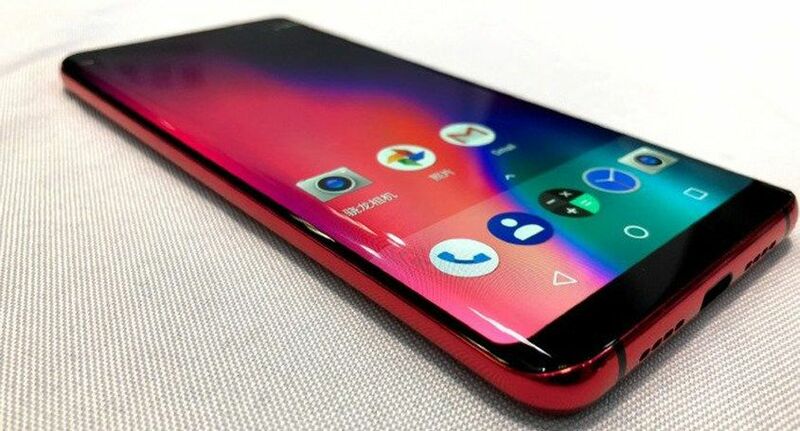 Elephone U and U Pro have the same design. They are very beautiful smartphones with bezel-less or full screen design. Just like Galaxy S8, new Chinese smartphones have 6-inch display with curved sides. Today we very often hear about bezel-less design, but in fact, most devices have bezels on sides. Elephone U and U Pro come with curved edges, so they really do not have bezels on sides. The screen occupies almost whole front panel. You can find front camera, earpiece and other sensors above the display. The fingerprint reader is located on the back. Also there is dual rear camera and flash. At the bottom, you can see USB Type C with fast charging support. New smartphones don’t have 3.5 mm audio jack, but you can use adapter that comes in a box. As you can see, Elephone U and U Pro have the same design and appearance. I think that you will not see a difference if you keep them both in your hands. 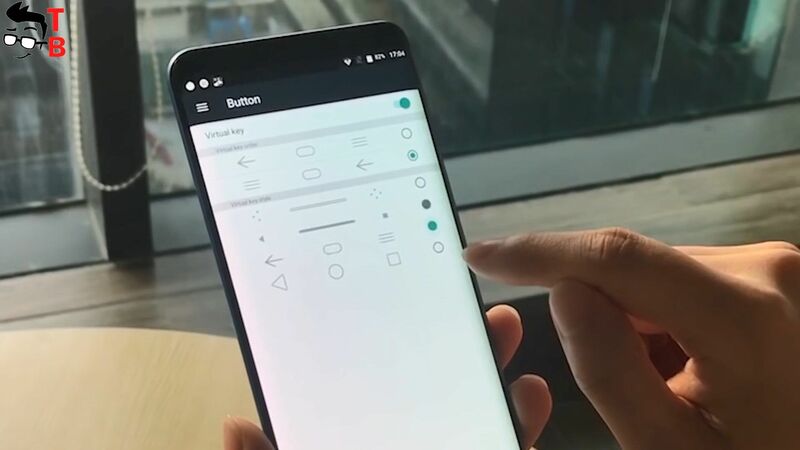 Display is one of the main feature of new smartphones. And again, Elephone U and U Pro have the same displays. It is 5.99-inch Full HD+ screen with 18 to 9 aspect ratio. Also it is protected with Corning Gorilla Glass 5. Moreover, the smartphones have curved edges, just like Galaxy S8. It looks amazing! Finally, I found the difference between Elephone U and U Pro. The basic model is powered by MediaTek MT6763 Helio P23 processor with clock speed 2.2 GHz, while Pro version is equipped with Snapdragon 660 chipset with clock speed 2.2 GHz. Of course, Snapdragon processor is more powerful than MediaTek, therefore the smartphone is called Elephone U Pro. Both smartphones have versions with 4 or 6GB of RAM and 64 or 128 GB of storage. Also you need to know that there is support for microSD memory cards up to 1 TB. The manufacturer says that Elephone U and U Pro run on Android 8.0 Oreo out of the box. As for the cameras, new smartphones also have some differences. 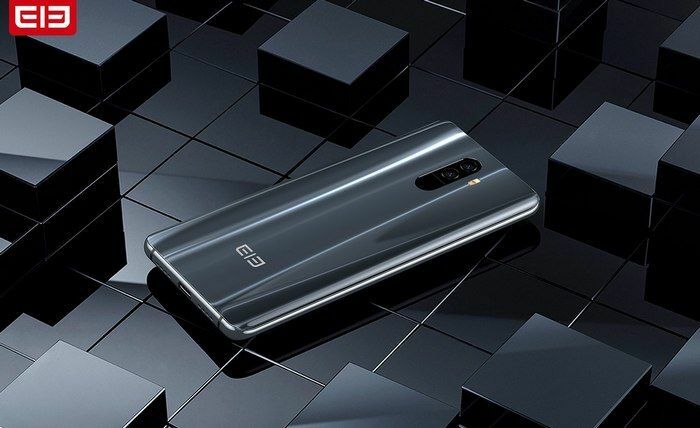 Both of them come with 13 plus 13 megapixel dual rear camera, and 8 megapixel front camera, but Elephone U is able to record video in Full HD at 30 fps, while Elephone U Pro has video recording resolution 4K at 30 fps, and 2K at 60 fps. By the way, the smartphones have RGB and monochrome main sensors. I haven’t seen real sample photos yet, but I think they should be good. And the latest category is battery. It is very interesting, because basic model comes with bigger battery. Elephone U is equipped with 3620mAh battery and PE+ fast charging technology. As for Elephone U Pro, it comes with 3500mAh battery and Qualcomm fast charging. To be honest, I think that smartphones have the same battery life, but Elephone U Pro should charge faster, because it uses Qualcomm fast charging technology. 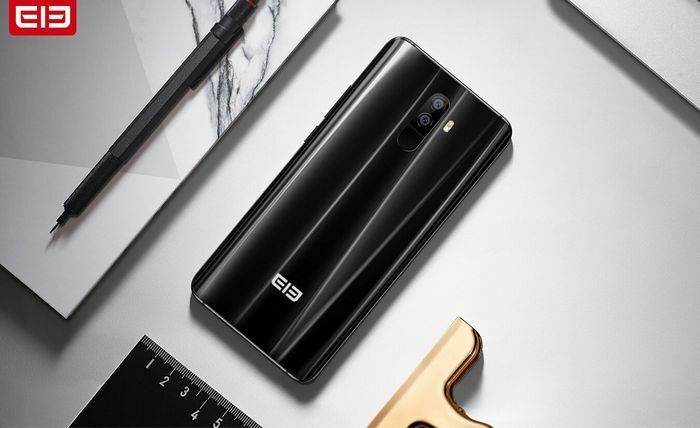 Elephone U and U Pro will go on sale from February 8 after special Launch Conference in Madrid Spain. 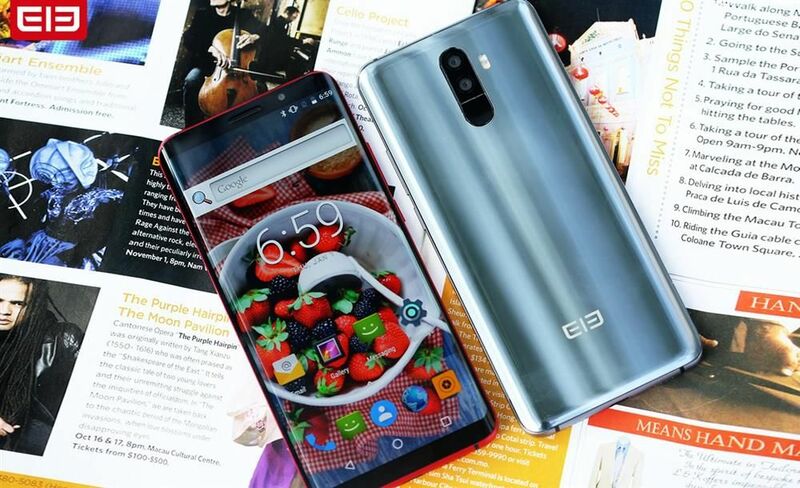 The official price is unknown, but GearBest online store says that Elephone U with 4GB of RAM and 64GB of storage will cost $330, while the price of version with 6GB of RAM and 128GB of internal memory will be $370. 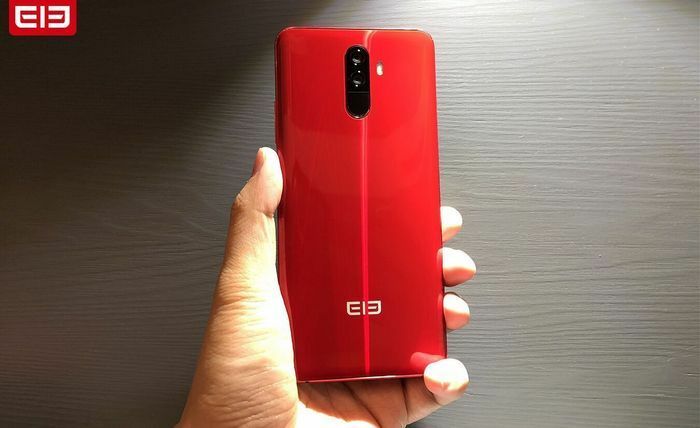 As for Elephone U Pro, it will cost $390 for the model with 4GB RAM and 64GB storage, and $440 for the version with 6GB RAM and 128 GB of internal memory. What can I say about Elephone U and U Pro? 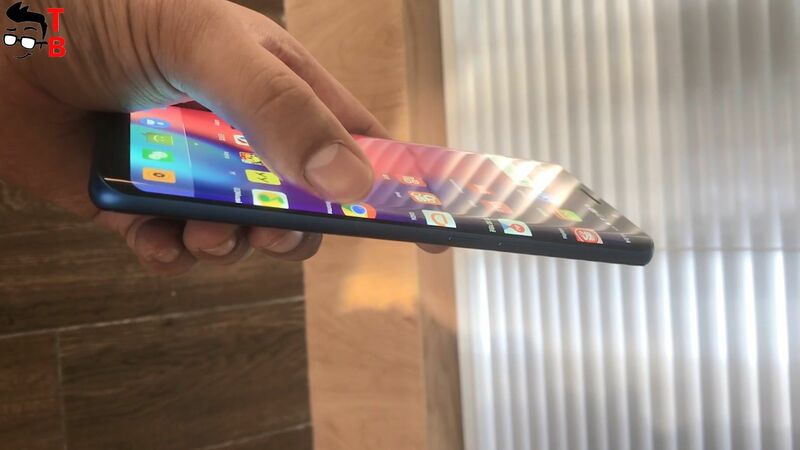 New smartphones have very beautiful design with curved display. Also they are powerful devices, especially U Pro with Snapdragon 660 chipset. I am waiting for real sample photos, and I want to know battery life. Right now, the smartphones look very interesting.